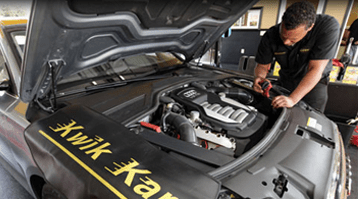 Kwik Kar Marsh provides the best Oil Change in Farmers Branch and every auto service includes a complimentary 20 Point Inspection. At Kwik Kar Lube and Auto Repair, we believe in providing the best oil change and car repair services with Integrity, Honesty and Great Service. We offer great products like Mobil1 and services at a fair price. Our full service oil change is designed to maintain the safety and extend the life of your car or truck. Kwik Kar Marsh provides fast Oil Change in Addison, Oil Change in Farmers Branch, Synthetic Oil Change Dallas and more. 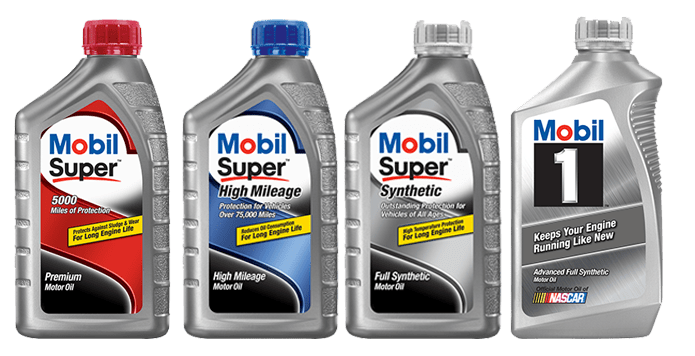 Kwik Kar Marsh features conventional, high mileage and full synthetic motor oils from Mobil1 and other leading motor oils such as a Pennzoil oil change, Motorcraft oil change or Royal Purple Oil Change. Need a Diesel Oil Change, we can do that too. Kwik Kar Marsh has the best oil changes for Carrollton, Addison, Farmers Branch and Dallas residents. 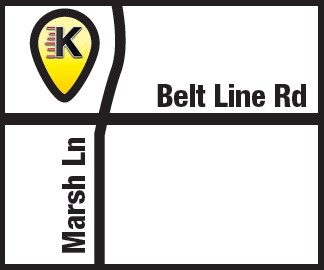 We are located at 1049 Marsh Ln, Carrollton, Texas 75006.